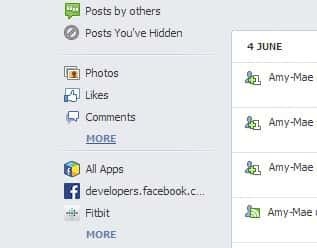 The social network stores every single term you enter in the search box. Although the privacy setting for this data is set to "only you," you may feel uncomfortable having that info hanging around. If so, it's a simple process to delete it and clear your creeper Facebook search history. Thanks of Amy-Mae Elliott you can take a quick look at how to obtain it. 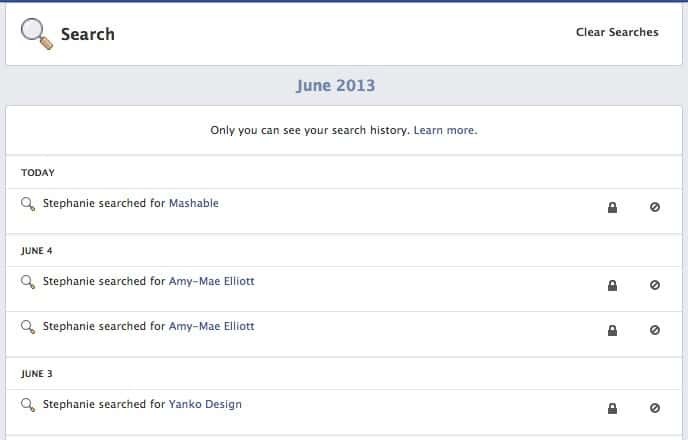 Your Facebook search history is now a clean slate!